Kairali The Ayurvedic Healing Village (which was previously known as Kairali Ayurvedic Resort) in Palakkad, Kerala , India has been nominated for the second consecutive time under one of the most prestigious awards in the travel and tourism category of “India’s Leading Resort” at the World Travel Awards, 2010. 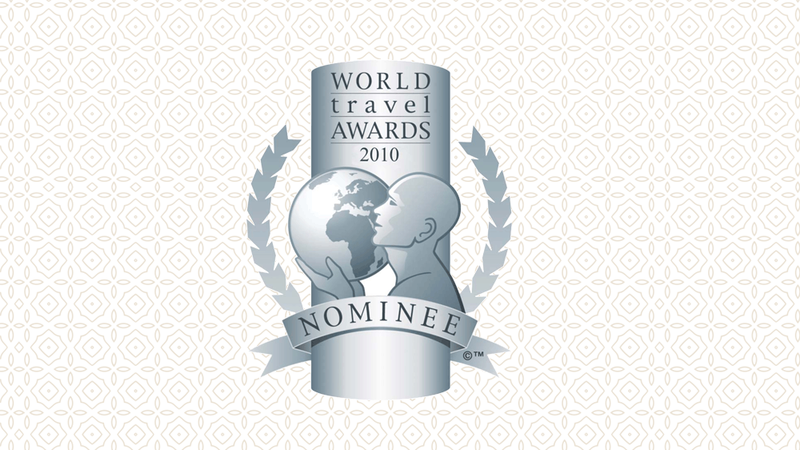 World Travel Awards is often referred to as the ‘Oscars of the travel industry.’ The World Travel Awards nominates only the finest of the travel and tourism industry for this prestigious award. The Ayurvedic Healing Village is also the only property to have a hospital license to provide Ayurvedic Treatments. Nestling at the foot of the gigantic and mystical Western Ghats, The Ayurvedic Healing Village is set amidst 50 acres of lush greenery in Palakkad, Kerala, is a unique paradise blending the comfort of a 5-star holiday with total health orientation with 30 exclusive villas. It provides you the best of ayurvedic treatments and therapies in the most luxurious yet traditional set up. This place can truly be called one of India’s Leading Resorts.